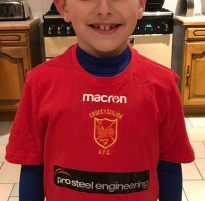 We proudly sponsored the training tops for a local youth football team. 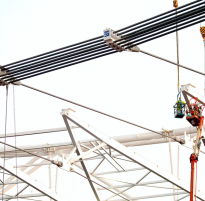 We were tasked with the assembly of six hinge brackets for steel railway posts on the east side of Newport station. 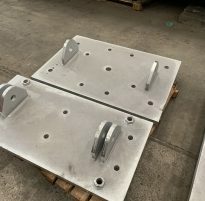 This particular job required a very fast turnaround with the order placed on a Monday and delivery on the Friday that same week. 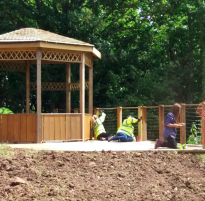 A team from Pro Steel Engineering has provided time and materials for a memorial garden at Tŷ Hafan, a children’s hospice based in Sully, Vale of Glamorgan. 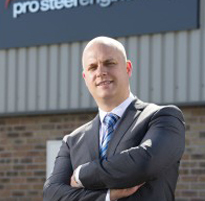 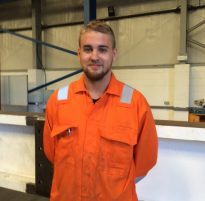 Caldicot-based Pro Steel Engineering has purchased a factory in Pontypool and plans to recruit 50 new members of staff including skilled labour welders and fabricators. 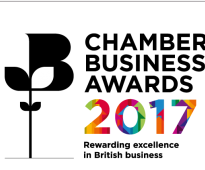 Pro Steel Engineering is thrilled to be shortlisted within this year’s Chamber Business Awards. 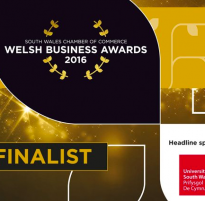 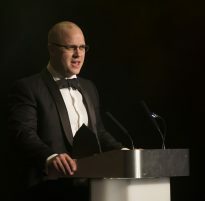 Pro Steel Engineering has been shortlisted in the Welsh Business Awards 2016.